Creative block is scary. It’s something that every creative goes through, and it’s something that tends to sneak up on you. In this episode we discuss how for us creative block feels overwhelming and suffocating, and can hit at various points in a project. Our strategies for dealing with it vary depending on the time pressure we’re under, but we’ll give you some tips to try out next time creative block strikes for you. No matter how you get through it, creative block is something you have to push through. You can’t let it win. 6:05 – What does creative block feel like? 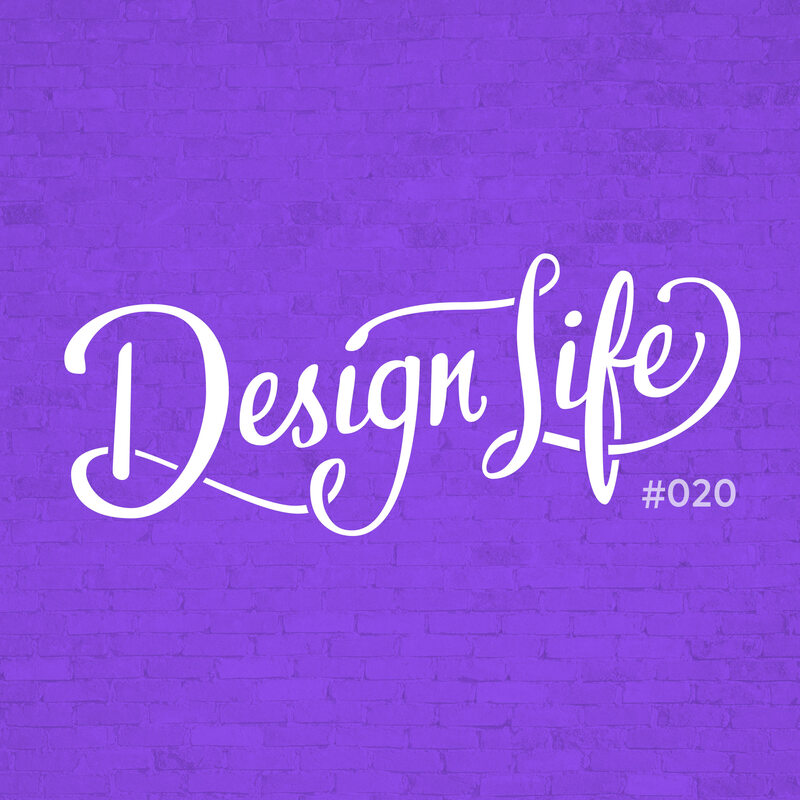 11:30 – Can creative block be avoided?